I mean, who wouldn't trust a kindly gentleman gardener? ...who we learned here really prefers to act out testimonials from real satisfied customers. That's his preference anyhow. 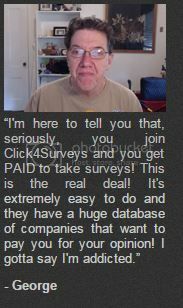 Of course if Click4Surveys doesn't work out for you, you could always look into Take Surveys for Cash. Last edited by JustTooMuchTime; 03-09-2015 at 08:18 PM. OR...How about,"I will pose for your promotional stills/video promoting your pyramid/ponzi/mlm scheme!" Cash only...! 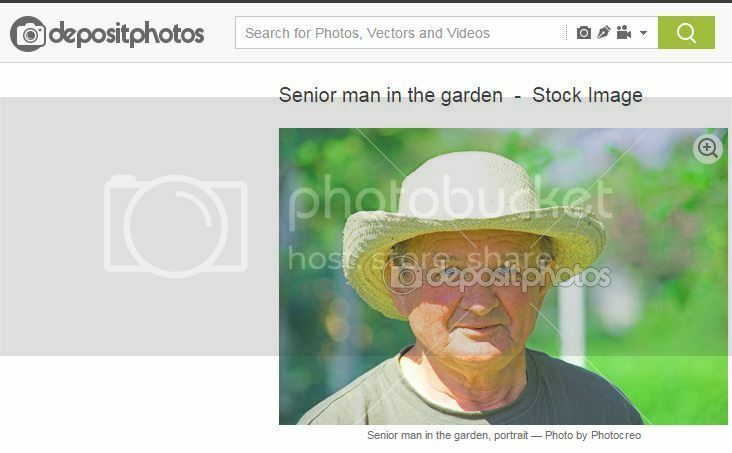 Fixed George's photo - after all the stock-photo gardener is an unwilling participant in this scheme...but George?